Igor Tchetuev was born in Sebastopol (Ukraine) in 1980. 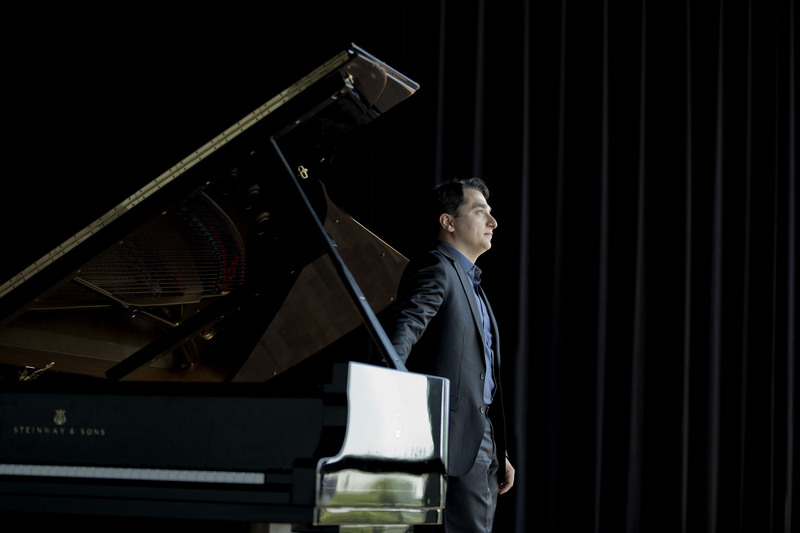 He won at the age of 14 the Grand Prix of the International Vladimir Krainev Young Pianists Competition (Ukraine) and was a student of Maestro Krainev. 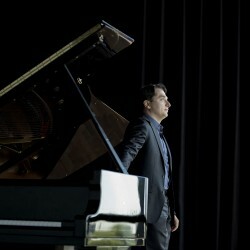 In 1998, at age 18, he was the First Prize Laureate of the Ninth Arthur Rubinstein International Piano Master Competition and was also voted “Audience Favourite”. 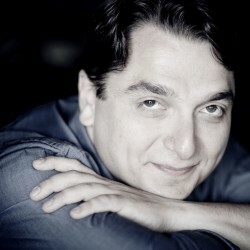 Igor Tchetuev is the guest of such orchestras as Orchestre National de France under Neeme Järvi (Tchaikovsky n°1), WDR Köln under Semyon Bychkov (Tchaikovsky n°1), Mariinsky Orchestra under Valery Gergiev (Prokofiev n°3), Israël Philhamronic (Chopin 1) Orchestra, Orchestre National de Bordeaux (Beethoven 3), Bern Philharmonic, Orchestre National de Montpellier (Tchaikovsky n°1/Ari Rasilainen), Bilbao Symphony Orchestra under Günter Neuhold (Tchaikovsky Concerto n°1), Russian National Philharmonic under Ken-David Masur (Beethoven Triple Concerto), Orchestre Pasdeloup in Salle Pleyel (Beethoven concerto n°3), Prague Symphony Orchestra (Beethoven 4 & Tchaikovsky n°1), Orchestre Philharmonique de Marseille (Rachmaninov n°3/ Adrian Prabava). 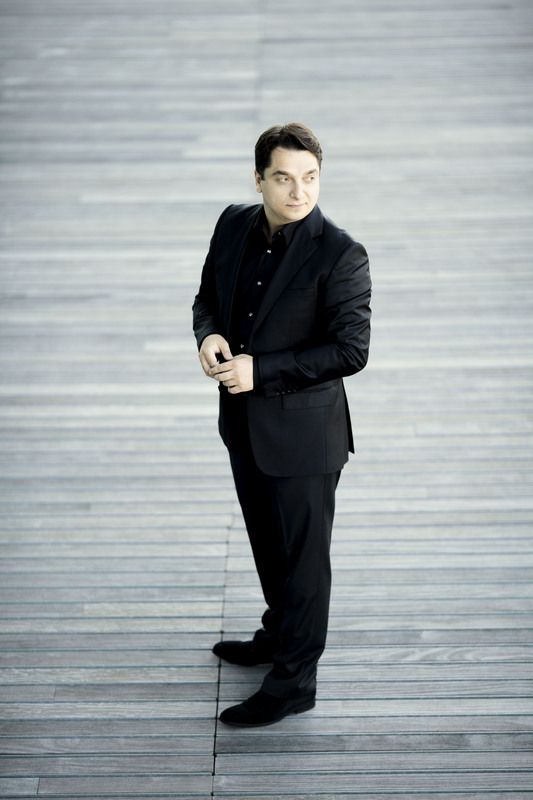 Tchetuev gives numerous recitals in France and Europe amongst which, his return to the White Nights Festival in Saint-Petersburg where he performs a solo recital and duo with Ferruccio Furlanetto. 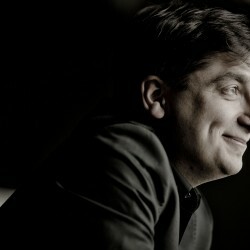 He is at the Wigmore Hall, Salle Gaveau, Festival de Menton, Festival de Colmar, Chopin Festival Paris, Montpellier Festival, Lille Piano Festival, and plays chamber music at the Amsterdam Concertgebouw, also at the Prague Rudolfinum, Mariinsky Theatre, Berlin Philharmonie, Scala di Milano, Wiener Staatsoper, Opera Garnier, Paris, accompanying Ferruccio Furlanetto. 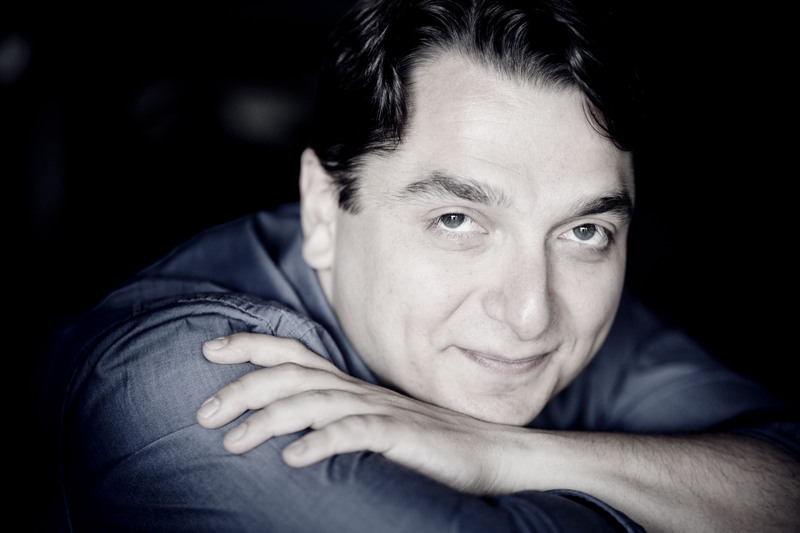 He plays chamber music with cellist Xavier Phillips, violinists Valery Sokolov, David Grimal, Fanny Clamagirand, Chloë Hanslip, Andrei Bielov, oboist Alexei Ogrintchouk, the Szymanowski Quartet. 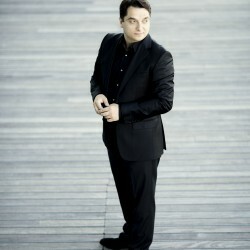 Each year Tchetuev gives a number of appearances in select events for instance, the Saint-Petersburg Festival, the Mariinsky Theatre, the Scala di Milano, the Berlin Philharmonie, the Wiener Staatsoper, the Wigmore Hall, the Théâtre des Champs Elysées, Festival de Menton, the Colmar International Festival, the Menuhin Festival Gstaad, the Klavierfestival Ruhr, the Braunschweig Festival, Sintra Festival, Schleswig-Holstein Festival, Zino Francescatti, Paris, Louvre Auritorium, Festival Chopin Paris, Accademia Philharmonica Romana, Festival de Radio France et Montpellier not to mention the festival of La Roque d’Anthéron, where he appeared for an acclaimed evening recital (Chopin 24 Etudes). 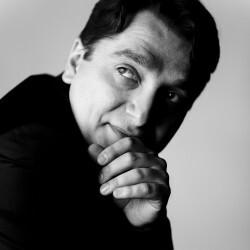 Igor Tchetuev makes then regular recital tours in Europe and his recordings have received numerous awards: Prokofiev violin Sonatas with the violinist Andrei Bielov (Naxos), “Romantic Etudes” with Schumann, Chopin, Liszt, Scriabin, (Tri-M Classic), Three Chopin Sonatas (Orfeo), “Alfred Schnittke: Complete Piano Sonatas” (Caro Mitis, Russia) (Preis der Deutschen Schallplatten Kritik in Germany, R10 in Classica-Repertoire in France and a magnificent article in Gramophone Magazine) and his last recordings are the first five volumes of his Complete Beethoven Sonatas (Caro Mitis, Russia) with fabulous press critics, and a Medtner recording with the violinist Chloe Hanslip (Hyperion). 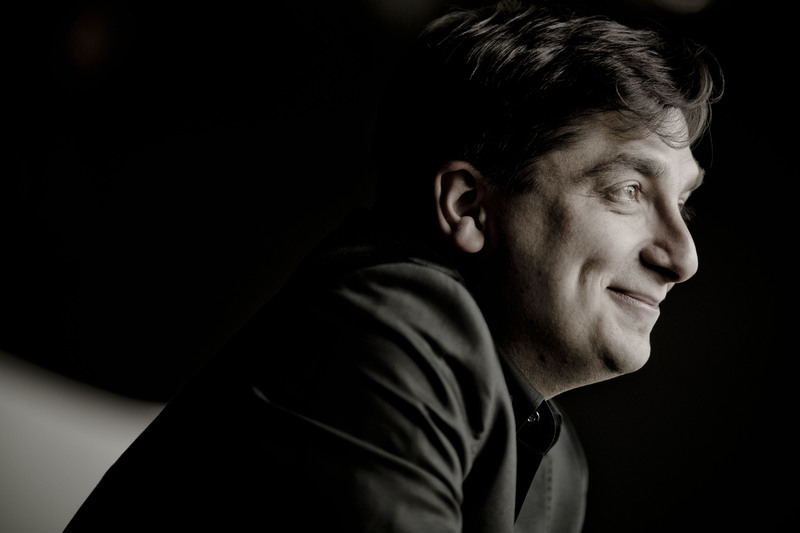 Beethoven - Sonate n°8 en do mineur, op.13 "Pathetique"